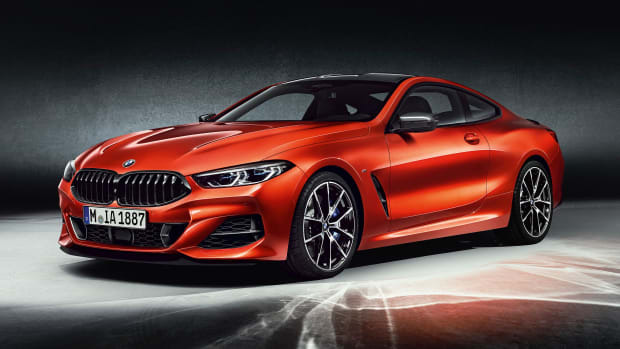 For the first time ever, the BMW 8 Series is getting a convertible top model and they&apos;ve packed it with a whole lotta horsepower. 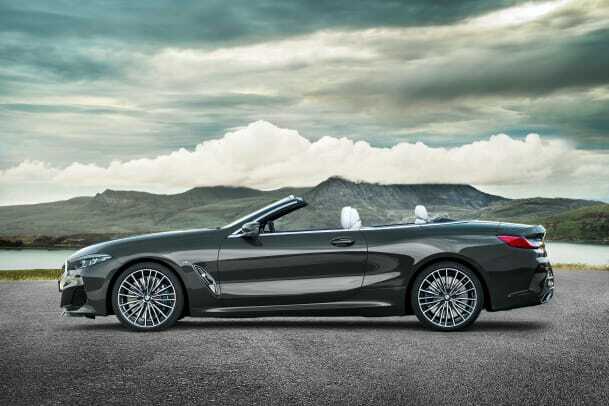 The 8 Series convertible will first launch in the US with the M850i xDrive, which will feature a 4.4L V8 that produces 523 hp and 553 lb-ft of torque. 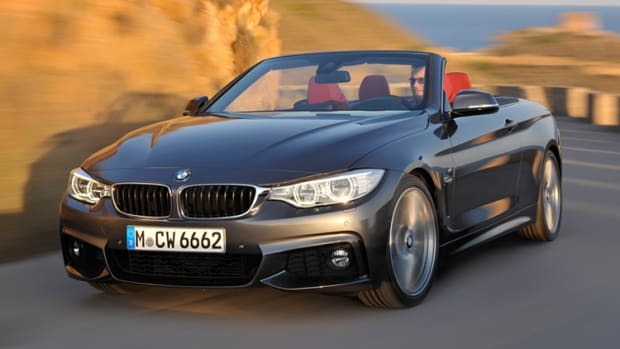 It&apos;ll also have all-wheel-drive and will be capable of getting from 0-60 in just 3.8 seconds. The top speed is limited to 155 mph. 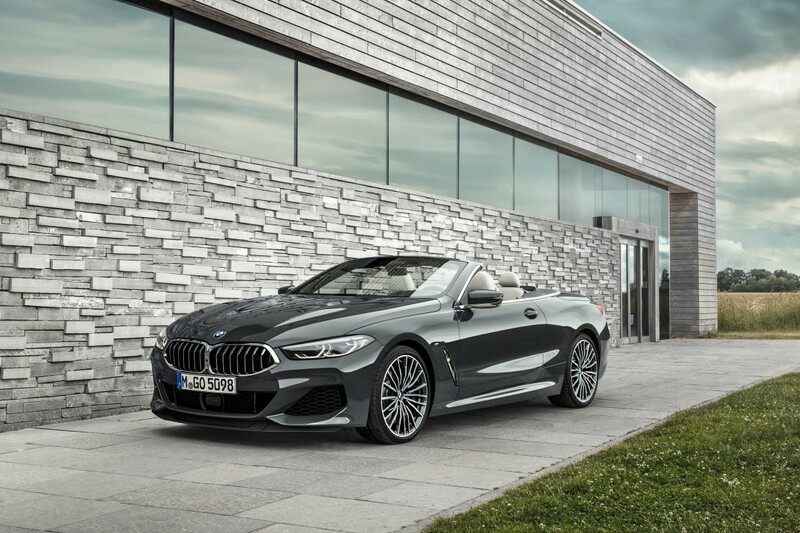 Other features include a convertible soft top that can be raised and lowered in about 15 seconds at up to 30 mph and a wind deflector, which will come standard. 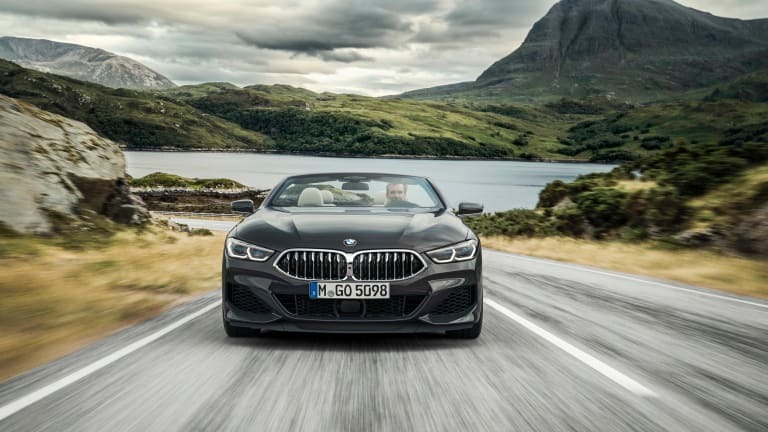 They&apos;ve also created improved seats for enhanced comfort on long distance drives, an endless array of technology that can be accessed via a 10" display behind the wheel and a 12" display on your center console, all of which is powered by their latest generation iDrive operating system. 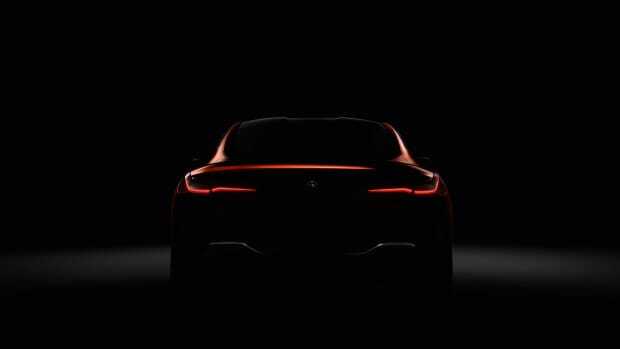 Will it be as good as the highly acclaimed concept?